 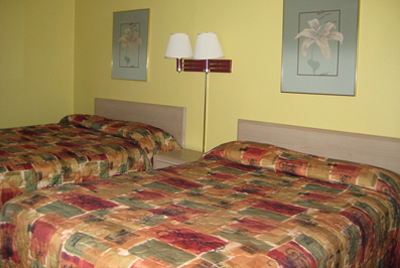 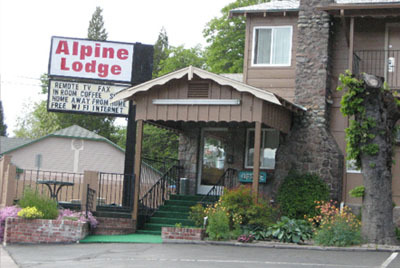 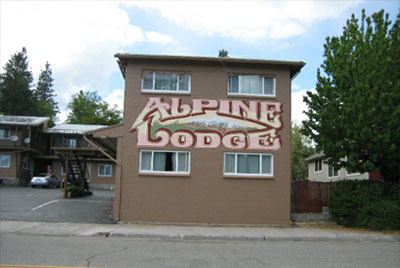 Alpine Lodge appeals to guests who are seeking standard accommodations in a peaceful, quiet location. 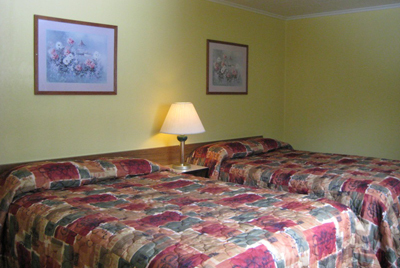 Room amenities include flat screen TV’s with premium cable channels, high-speed internet access and appliances including refrigerator, microwave and coffeemaker. 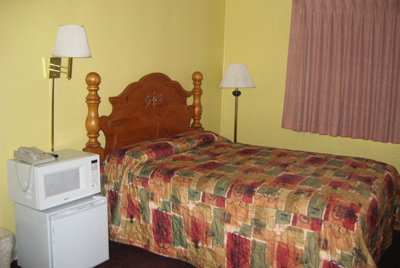 Guest also enjoy continental breakfast during their stay.